Dump truck jobs are on the increase as more and more mining companies push for greater productivity. This month, iMINCO has collected a huge number of dump truck jobs being advertised across Australia. The diversity and types of mining operations reflects the types of challenges and driving experience required to operate dump trucks in a safe yet efficient manner. Dump truck quarry operations in Brisbane. Quarry loading and stockpiling in WA. Electric drive dump truck operators required in the Pilbara. MOBILE PLANT OPERATOR,PLANT OPERATOR Interested in this job? loaders, excavators, and rigid dump trucks, and hold a valid HR license and OHS White Card…. Before you apply for dump truck jobs, read through this checklist first. Make sure your resume is up to date and shows your relevant dump truck operator qualifications on page one. Always add the relevant dump truck RII qualification: RIIMPO311A Conduct Haul Truck Operations. This is a vital keyword that automated resume scanning software will look for. If you feel your resume is letting you down, think about getting a professionally designed resume created for you. Resume writers are good at what they do, they understand about keywords and they also know what recruiters like to see on a resume – so when you think about it, it makes sense to make sure your resume is doing the grunt work for you. If you want to have a crack at creating or updating your own resume for dump truck jobs, then that a great idea. In fact, iMINCO have created a free guide to creating a resume in an e-book format which you can simply email to yourself. Once you submit your resume, you’ll hopefully get a call to come into the office for an interview. This is where a lot of people find it difficult because they are not confident in an interview situation. It’s natural to feel this way right – there’s a lot riding on getting offered a job. Because of this, iMINCO also created an e-book containing the top interview tips to build your confidence in an interview. It’s well worth a read – it might just get you that dump truck job you always dreamed of. 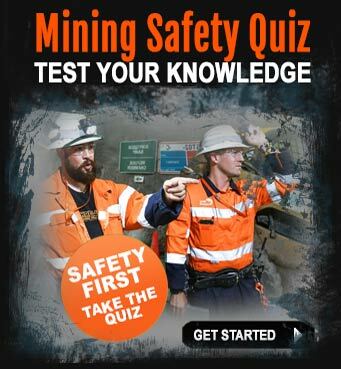 If you have completed any other courses that are mining or civil related, then add these qualifications next to your dump truck qualification. When a recruiter reads your resume, all of your relevant qualifications are in one place and easy to read. Do your research on the company that is advertising the dump truck jobs. The advertiser could be a recruiting company, so make sure you find out who they are and if you can establish who their client is, that’s even better. The more information you have on the employer, the easier it is to get an interview. Find out as much as you can about the job, the location, what types of machinery you will be driving, the mining activities going on at the mine, is it coal or metaliferous for instance. Keep up to date with mining industry news by getting the iMINCO Project News. This is a good opportunity to keep informed about mining activity which in turn helps you to understand where the jobs could be in the future. Go and do some mining of your own and use search engines to find more information about dump truck jobs. Dump truck jobs seem to be everywhere online, but what’s the use applying for one if you don’t know how to safety operate a huge dump truck? Thankfully, there are dump truck driver training courses you can do to give you the right skills and experience to handle a dump truck in a variety of different terrains and weather conditions (including night-time driving and loading operations). 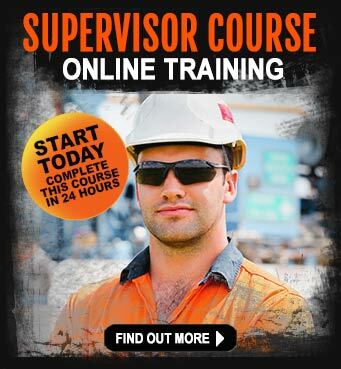 Complete a 5-day dump truck course, complete with a mining induction component (which is compulsory for mining jobs in Queensland), a light vehicle and 4 wheel drive course. This combination dump truck course is excellent value for money and prepares people to operate a dump truck in a safe and knowledgeable manner. Learn more about the 5-day dump truck course. For people who prefer a one-on-one type course, you can learn to drive a dump truck in just 2 days. This course is perfect for individuals who want to get their RIIMPO311A Conduct Haul Truck Operations qualification as soon as they can. Students on this 2-day course, work with their own personal trainer for the entire duration of the course. This means more driving time as well as fast and thorough learning outcomes. 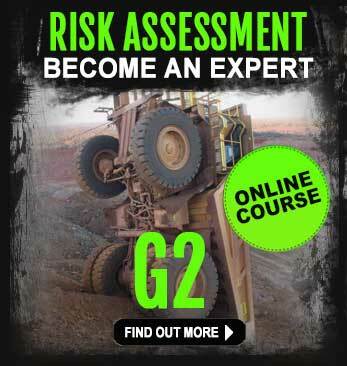 Learn more about the 2-day dump truck course. 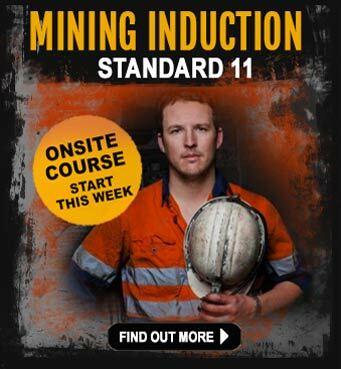 Do your Standard 11 Mining Induction today.